Since its 2015 introduction, February has meant the release of Sunday Morning Stout. 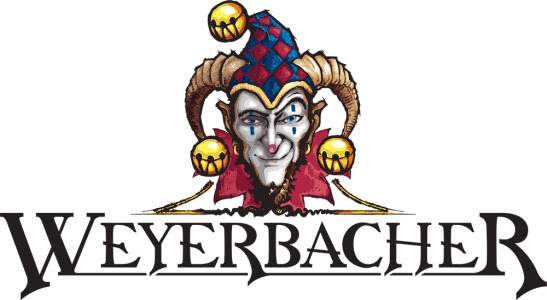 Until this year… Weyerbacher has decided to remove Sunday Morning Stout from their 2019 lineup. Chocolate Pretzel Sunday Morning Stout is a barrel aged coffee beast jacked up on gratuitous amounts of cocoa nibs, cocoa powder, lactose and unrefined sea salt. Lots of roast and dark chocolate play along nicely with bourbon, coffee and vanilla. The lactose helps balance things out and the sea salt adds a layer of smooth salinity that ties it all up. While Sunday Morning Stout will not be on the release schedule for 2019, Weyerbacher has not ruled out a return of the well received stout in the future. “We’re giving Sunday Morning Stout a little bit of a break, but we’re not closing the door on its possible return,” stated Lampe. Chocolate Pretzel Sunday Morning Stout is expected to be released in mid-March with exact release details to be available soon. The beer will be available in 16 oz. 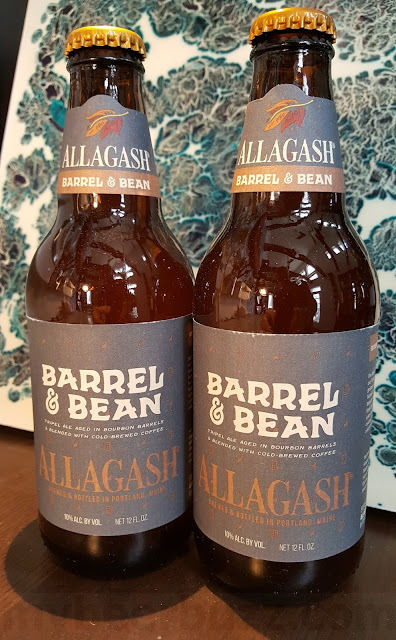 cans and draft at both Tap Room locations, Easton and New Hope, as well as throughout their distribution area.